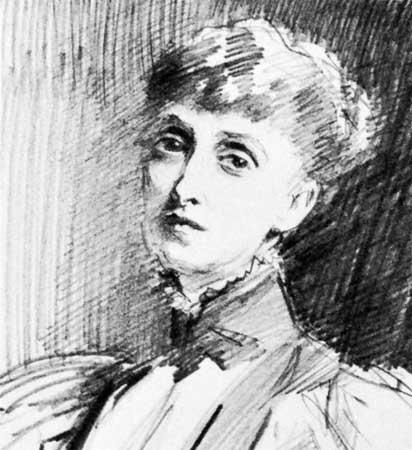 Alice Meynell was an English poet who, following her marriage to a Catholic newspaper publisher and editor, followed in his line of work becoming a successful editor and critic in her own right. 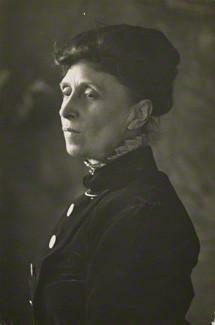 She came late to the world of published poetry; she was aged 28 before her first collection was seen. It was called Preludes and attracted the favourable attention of other writers such as John Ruskin but was barely noticed by the reading public. 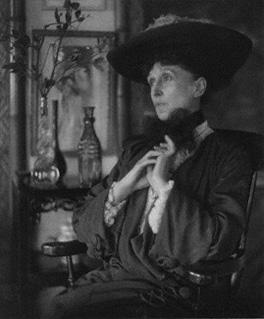 Later in her life Alice served as vice-president of the Women Writers’ Suffrage League, a much less militant branch of the suffragette movement that was gathering pace in the early years of the 20th century. Further collections were published with the titles Later Poems and Last Poems, although the latter was published in 1923, a year after Alice’s death. Possibly as a result of living in Italy, the whole family converted to the Catholic religion in 1868 and Alice’s focus turned to writing on religious subjects. 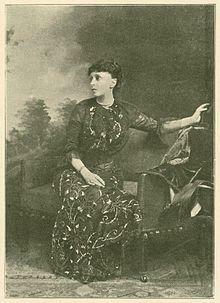 It was probably this that led her to the arms of Wilfrid Meynell, a publisher of a Catholic newspaper. They were married in 1877 and lived in Kensington, London. Alice bore him eight children although one died at only three months old. 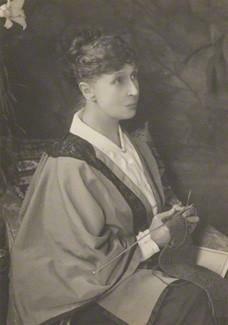 Alice settled easily into a life of editorship of a number of publications including Merry England and The Weekly Register. 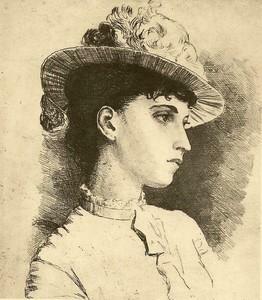 Additionally though she continued to write her own poetry and prose and much of it was published in The Spectator and The Pall Mall Gazette, amongst other publications. 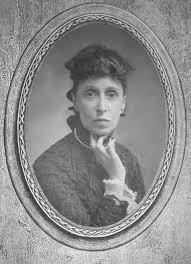 She encouraged and patronised other writers and became a close friend of the poet Coventry Patmore until his friendship turned to obsession, thus causing Alice to sever the tie. As the 19th century drew to a close Alice, and many other writers of her ilk, began to write in critical terms about the oppressed people living in countries that were still under British Imperial rule. Uprisings against the British were becoming more common, examples being those in India and Africa, and of course other European Imperial powers were finding their rule being challenged as well. 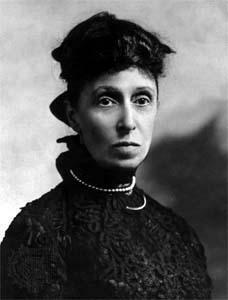 Another example of Alice’s opposition to the established order was when she became one of the founding members of the Women Writers’ Suffrage League and rose to the position of vice-president. This was during the years between 1908 and 1919 and their aim was to get equal voting rights for women by use of “the pen” rather than the more militant methods employed by suffragettes allied to the Women’s Social and Political Union. 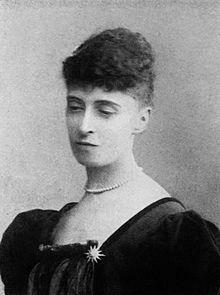 A long life of writing and editing, dedication to the Catholic church and support of oppressed people around the world came to an end when Alice Meynell died on the 27th November 1922. She was 75 years old.